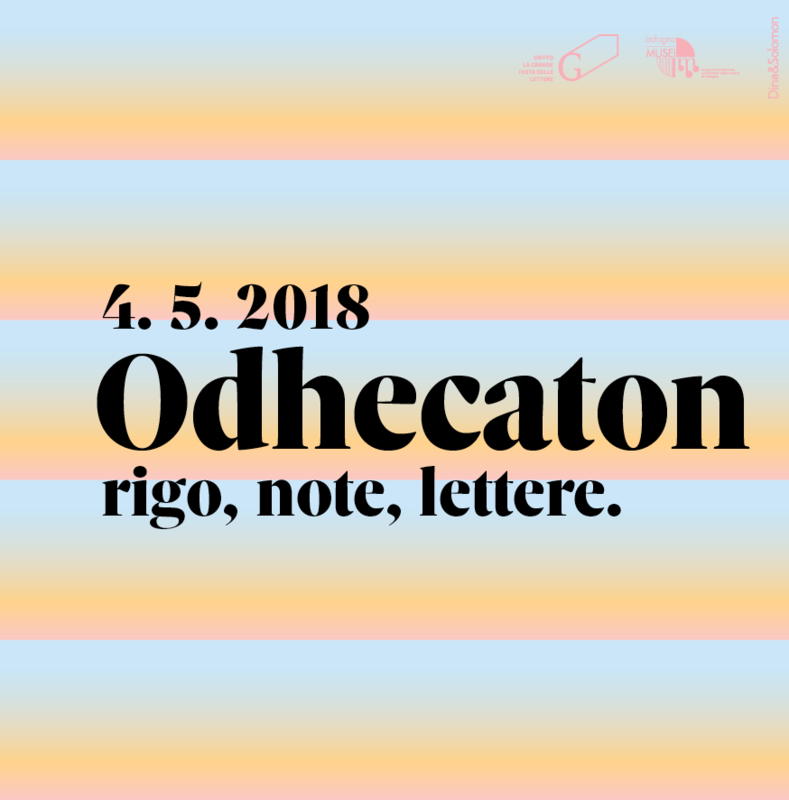 A concert held under the auspices of Griffo, the great gala of letters in collaboration with the Istituzione Bologna Musei | Museo Internazionale and Biblioteca della Musica. 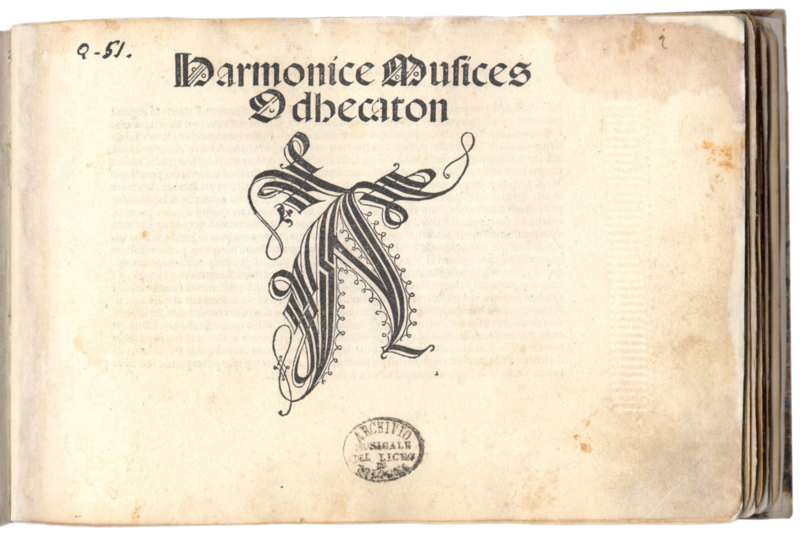 The Odhecaton vocal ensemble in concert with the best polyphonic works of the sixteenth century collected in the Harmonice Musices Odhecaton, the first book of music printed with movable type. The musical notes in this book may have been cut by Francesco Griffo, the Bolognese who invented a new model of type and italic type that both became standard for book printers and revolutionised the history of publishing. Harmonice Musices Odhecaton was published by Ottaviano Petrucci in Venice in three editions (A, B and C). The first of these is dated 15 May 1501 and the only known copy is in the Museo della Musica. The exquisitely elegant typography, the neatness and precision of the printing were achieved by Petrucci thanks to the special and costly technique of three printed impressions on each sheet: first the staves, then the notes and other musical symbols and finally the accompanying text. 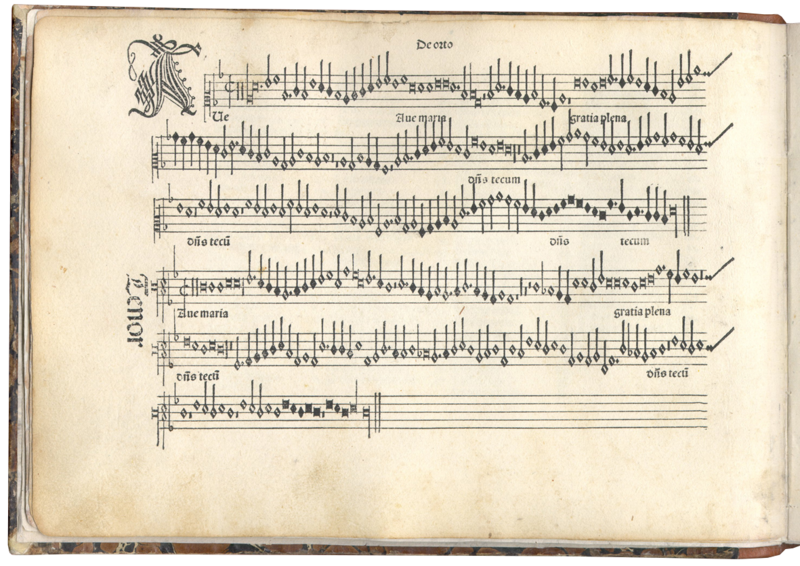 Petrucci foresaw the potential of printed music as early as 1498 when he acquired an exclusive twenty-year privilege for printing music in the Republic of Venice. 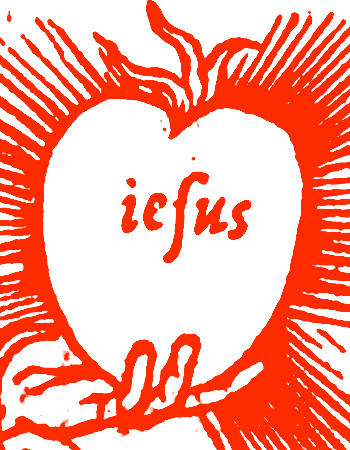 Thanks to Petrucci’s publication, French and Flemish musical works became widespread allover Europe. Indeed, the collection of polyphonic music in the Odhecaton includes some of the most important French and Flemish composers of the time: names such as Johannes Ockeghem, Josquin des Prez, Antoine Brumel, Antoine Busnois, Alexander Agricola, Jacob Obrecht and Hayne van Ghizeghe.